Rising rates of depression and inequality in employment are just two issues facing people with sight loss, a report suggests. The research by Dr Kate Flynn and Chris Lloyd revealed since a similar study in 2012, circumstances have worsened in some respects for blind and partially sighted people. A figure of 44 per cent reported feeling more than usually depressed, which was up from 38 per cent previously. 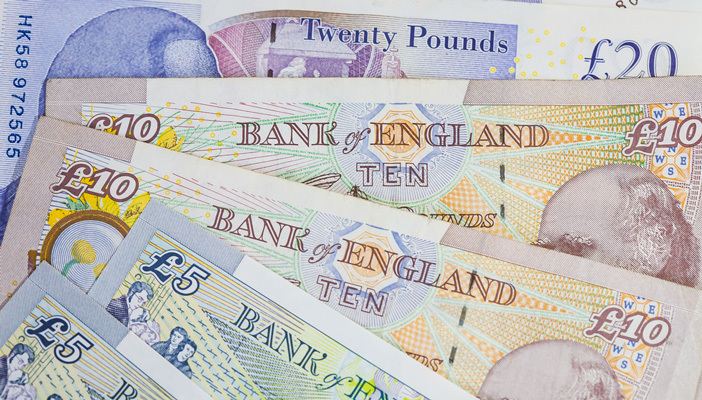 The proportion of blind and partially sighted respondents who earn £500 or more a week is significantly lower, at nine per cent, than in the previous wave of the survey (13 per cent). However, the proportion earning less than £200 a week is also significantly lower than previously (48 per cent compared to 54 per cent). In other areas, such as accessing health and benefits services, respondents’ circumstances have remained stable. Key areas of inequality included employment, participation, and experience of hate crime. The researchers argue that all these areas are a cause of concern, as they affect people with sight loss more, when compared to people without a visual impairment. The report takes information from two national surveys, the Life Opportunities Survey and Understanding Society, to describe the extent of those inequalities for British adults in the period 2010 to 2013. The report updates the findings of the previous publication from NatCen Social Research and RNIB, Circumstances of People with Sight Loss (2012).